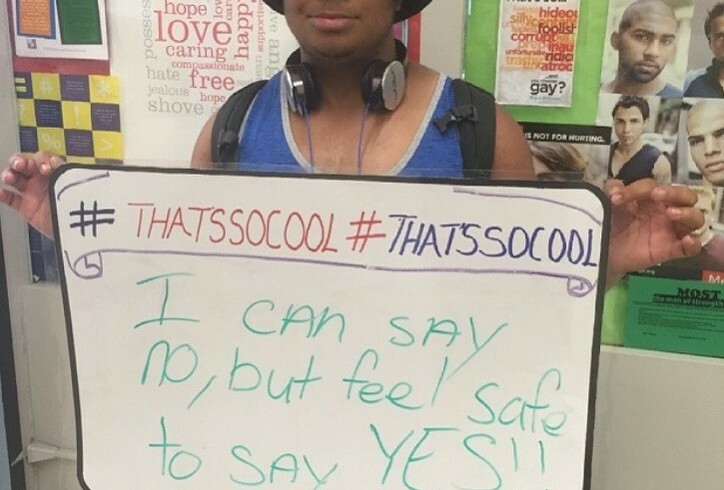 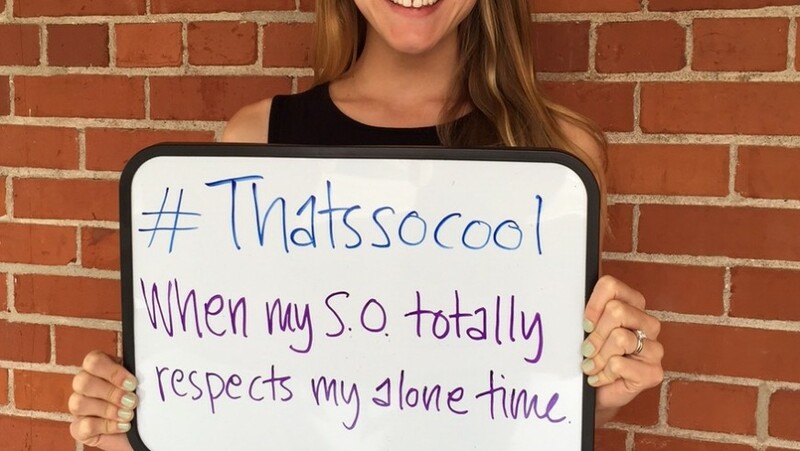 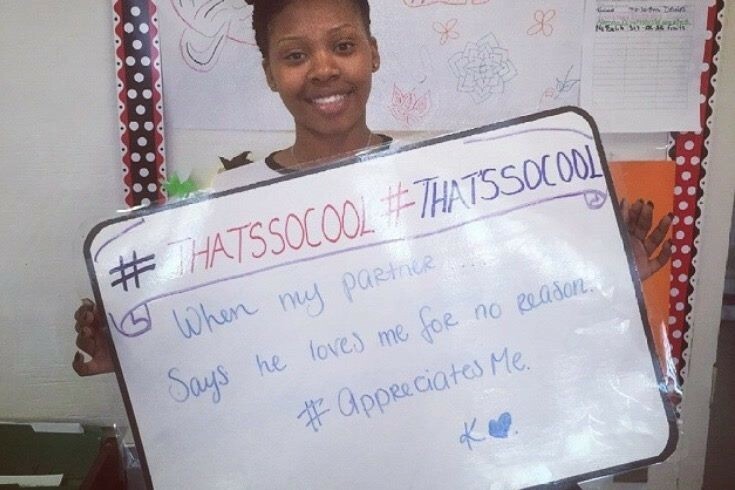 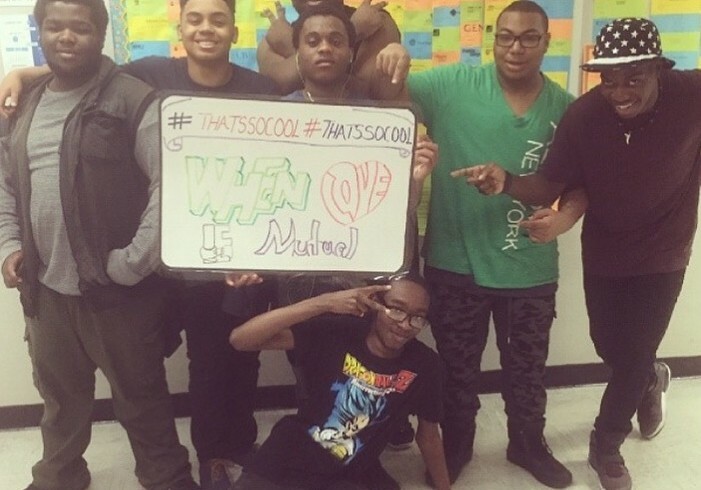 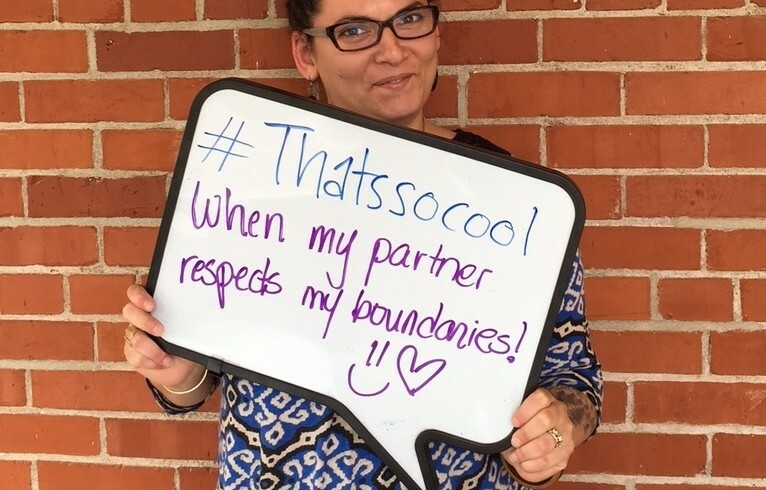 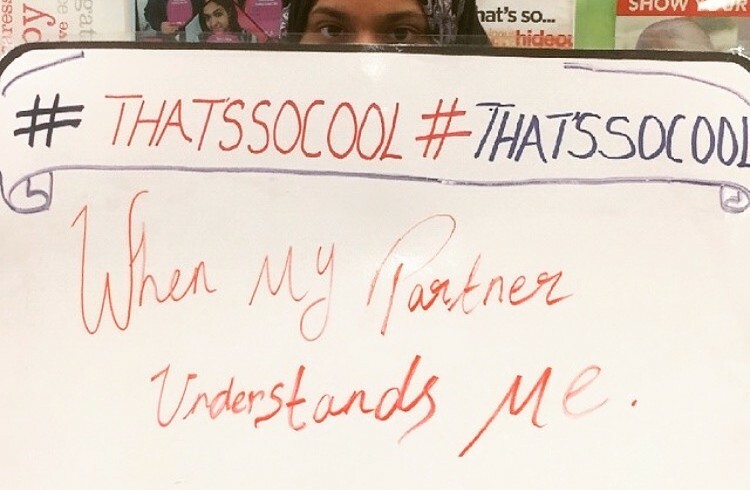 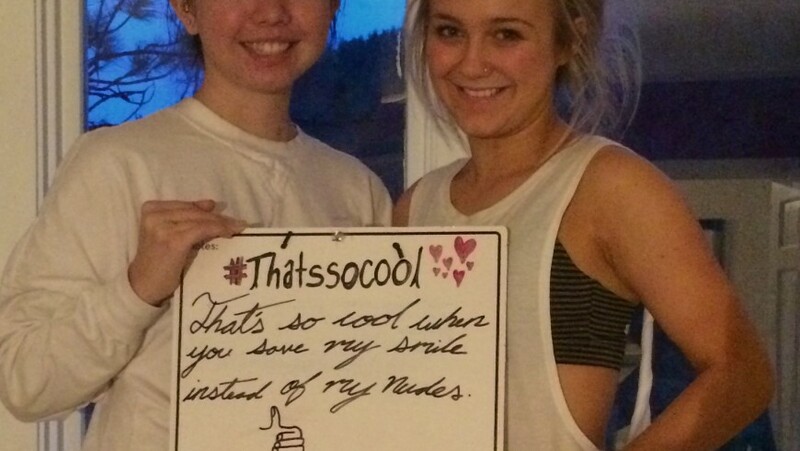 During the month of May our Ambassador Mission was to promote cool relationships by using the hashtag #Thatssocool. 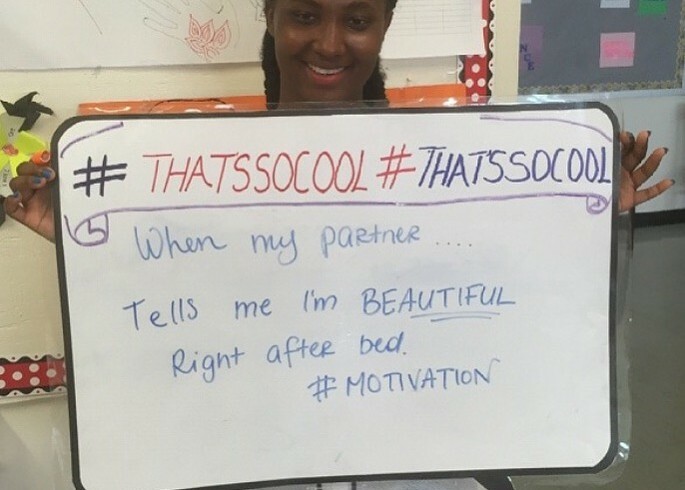 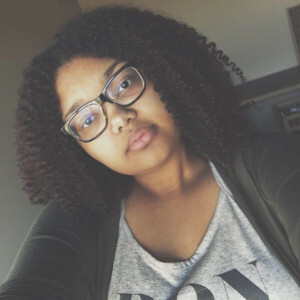 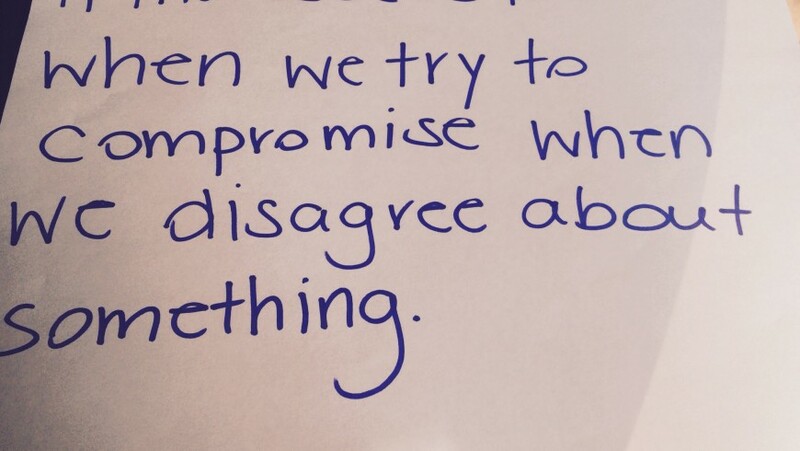 Your statements on what’s cool and healthy in a relationship were so inspiring! 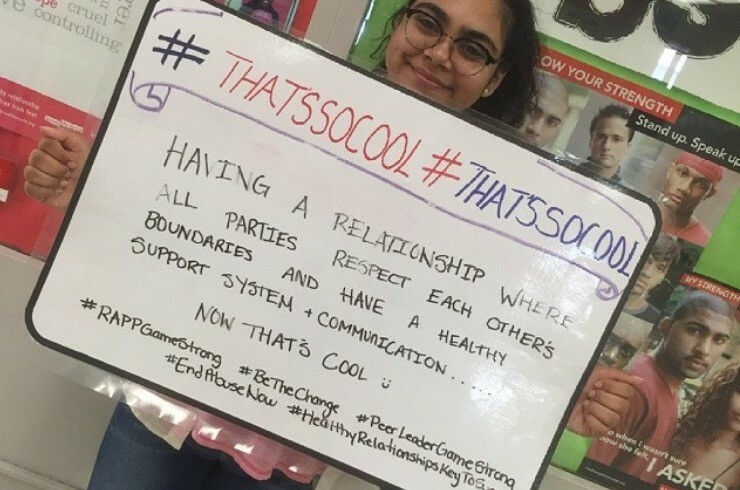 We received awesome contributions highlighting things like mutual trust, good communication, respect, showing appreciation etc. 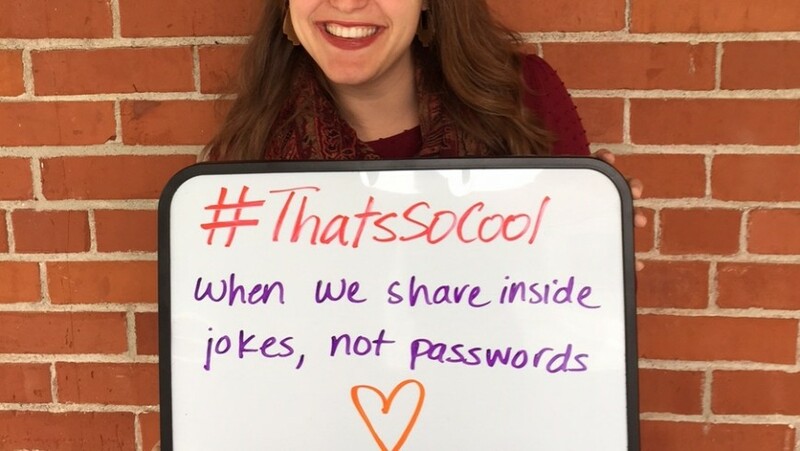 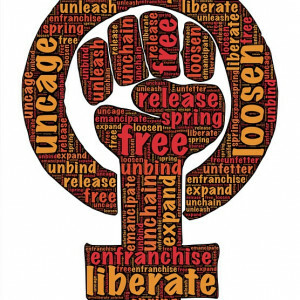 Thanks everyone for participating and for being upstanders!